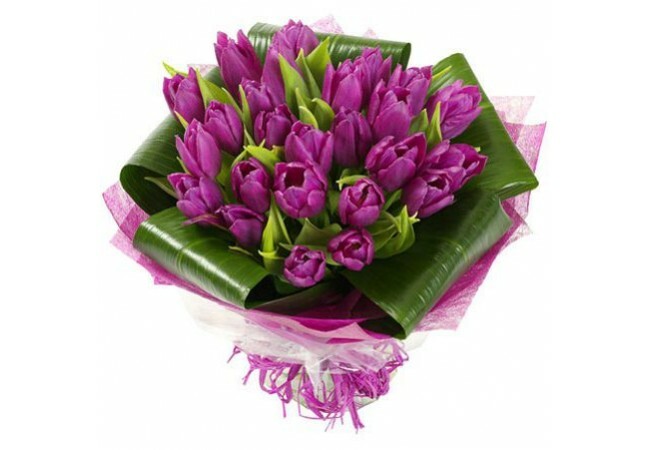 Description of the bouquet: Beautiful bouquet of purple tulips 17, to his lady, expressed his admiration of unearthly beauty. 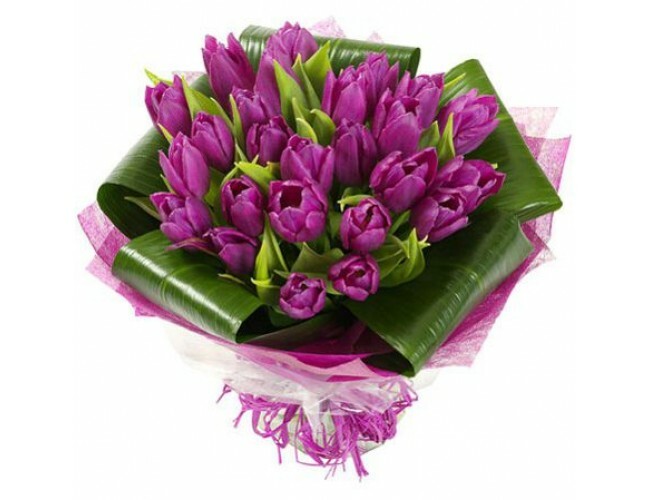 The composition of the bouquet: 17 purple tulips, greens, decoration. Супер. спасибо за доставку в Тернополь.